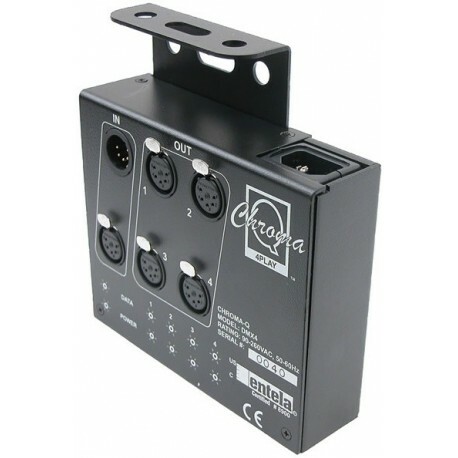 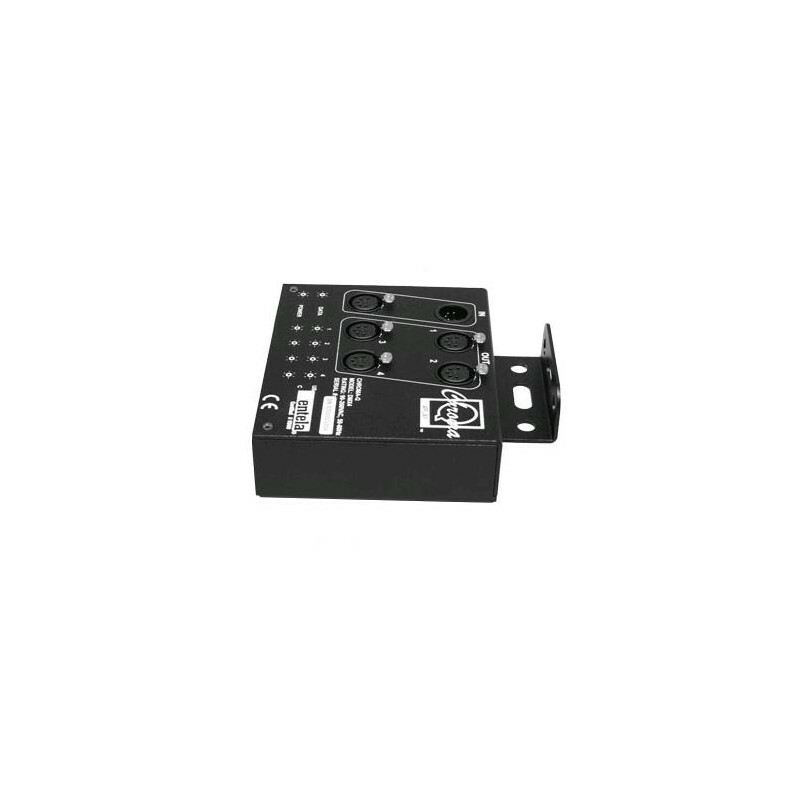 The 4Play is a fault tolerant, self healing 4 way DMX buffer designed to fully isolate all outputs from each other. 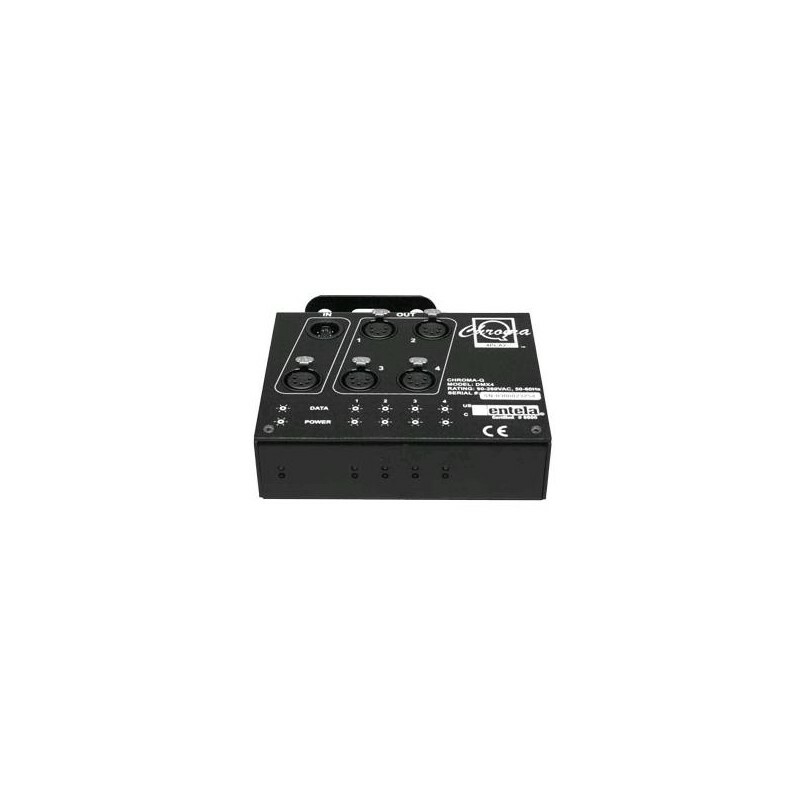 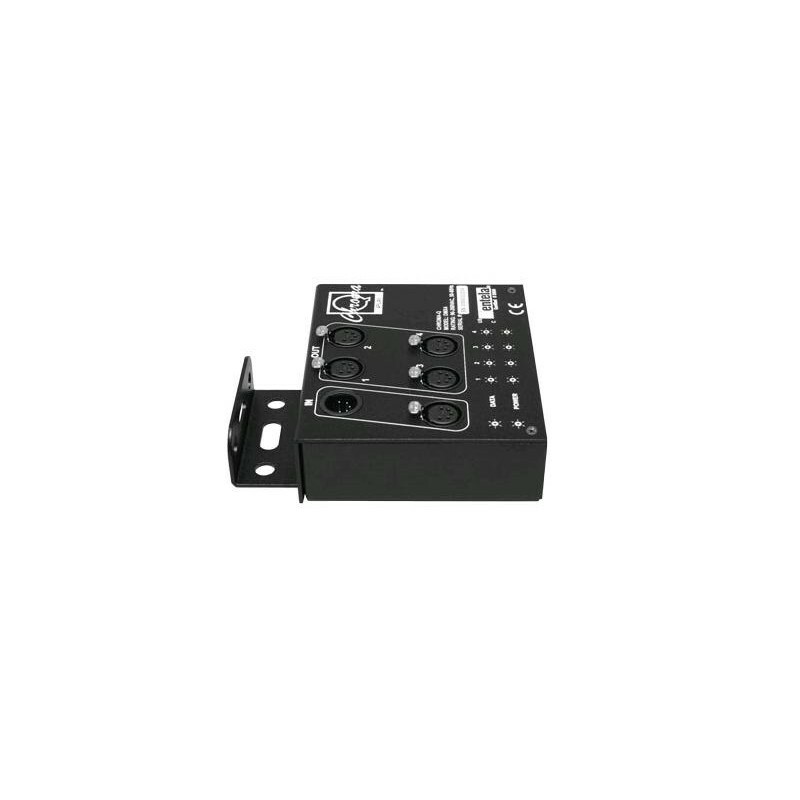 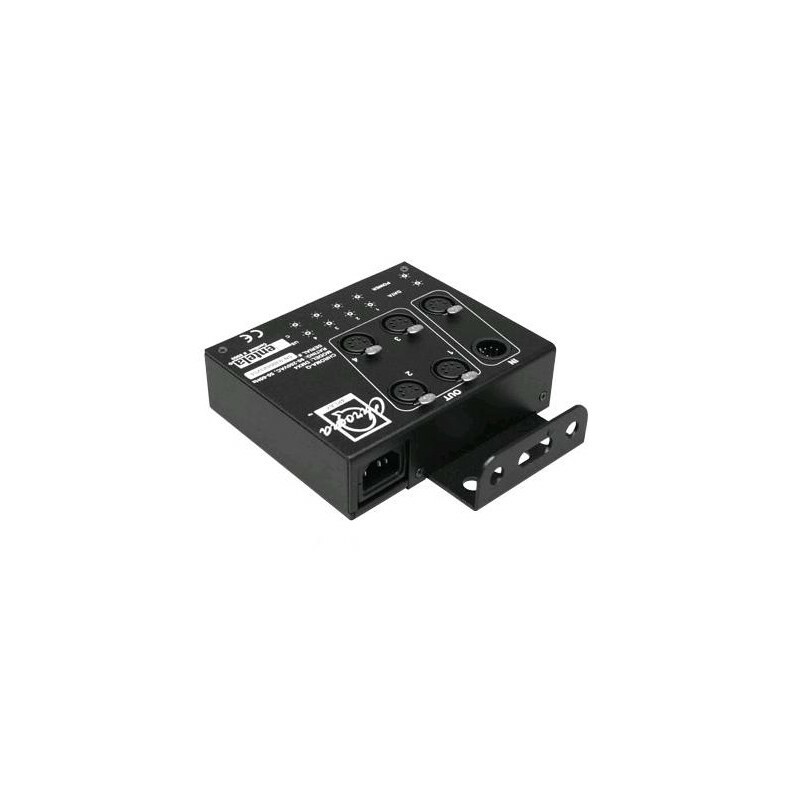 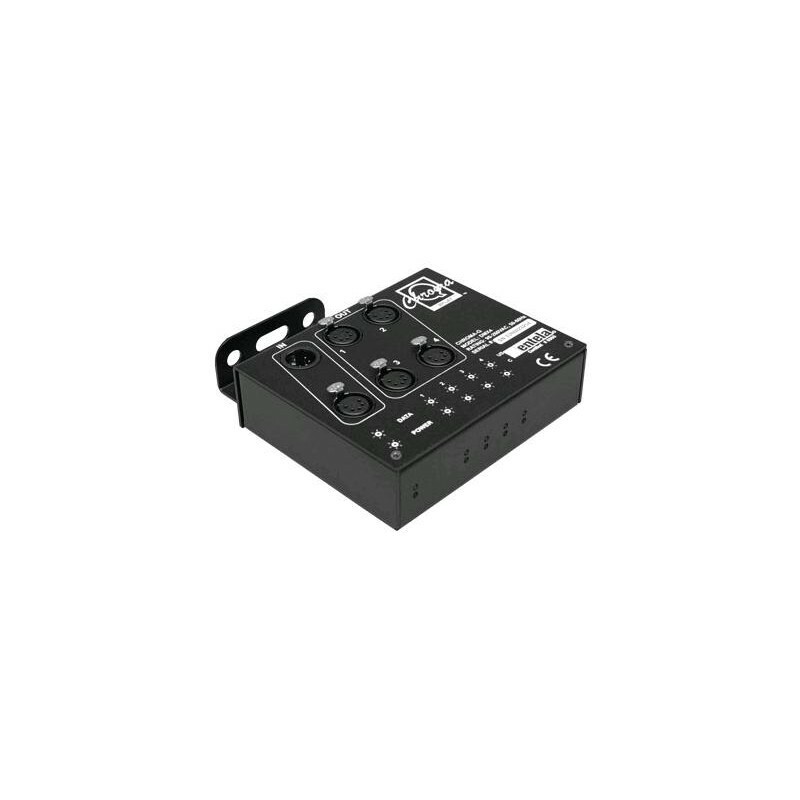 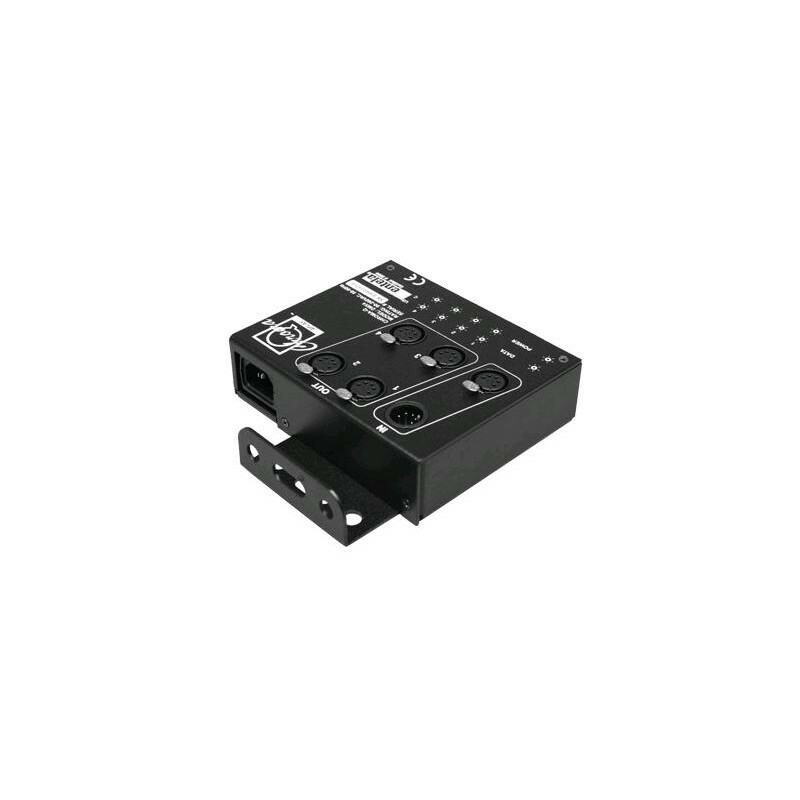 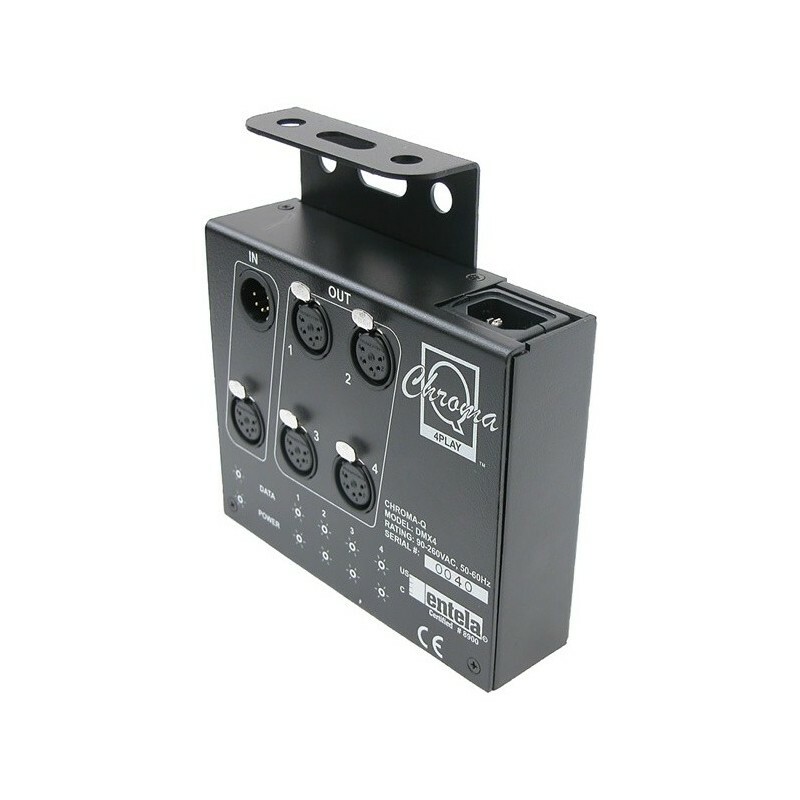 Supplied with 4 x 5 pin connectors, each output is separately generated and boosted from the original DMX signal. The 4Play is suitable for truss mounting with a normal hook clamp and will work with mains voltages world-wide. 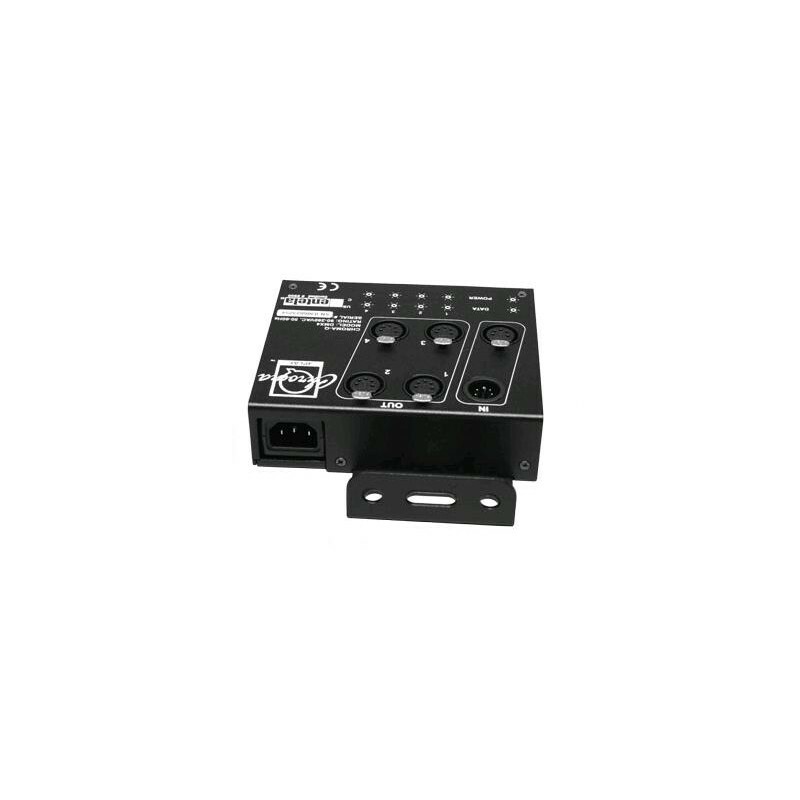 It also features a chassis mounted IEC male to assist international cabling.